Helps support the structural system, especially the muscles. 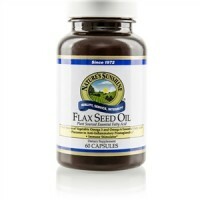 Provides the body/cells with extra malic acid and magnesium. 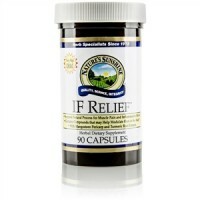 Helps with the absorption of several vitamins and minerals. 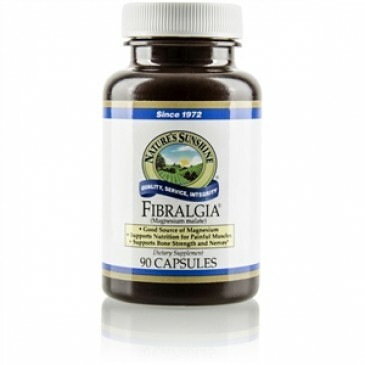 Helps promote bone strength and regulate nerve impulses. Provides 80 mg magnesium per serving. When the body needs energy-producing fuel, it breaks down muscle protein to create energy. Malic acid plays an important role in cellular energy production. This formula provides malic acid and magnesium, which may help the body not to rob muscle protein to create energy. 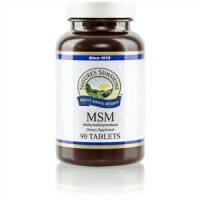 80 mg magnesium (20% Daily Value) and malic acid.